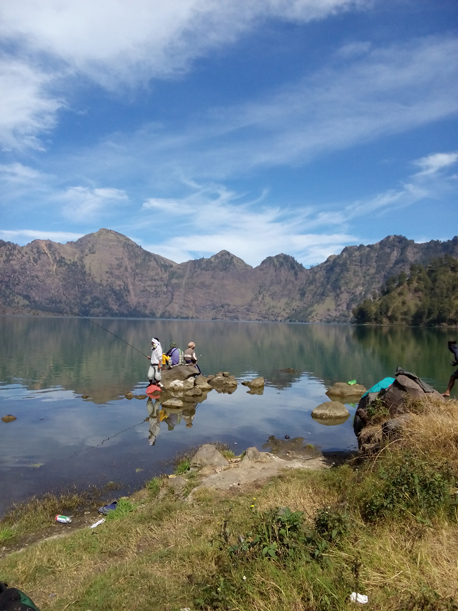 Mount Rinjani trek Hot Spring package start from Senaru Village and finish at Smbalun Lawang village, camp at Senaru crater rim, 2641 meters above sea level and Segara Anak Lake (2000M). The trip featuring forestry trek trail, open grasslad savanna views, Segara Anak Lake and Gunung Baru views from crater rim and hot spring. 11.30 Arrive at Segara Anak Lake (2000M), your guide will set up the tent for overnight and prepare the lunch for you. 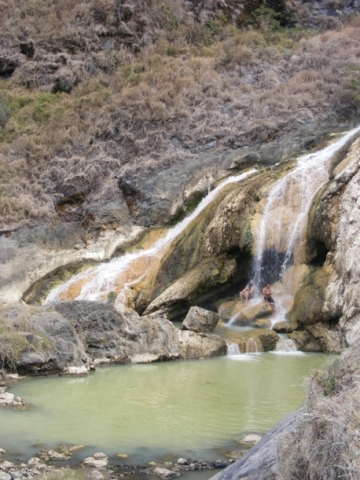 After lunch is your time to explore the lake, your guide take you to the hot spring as well. 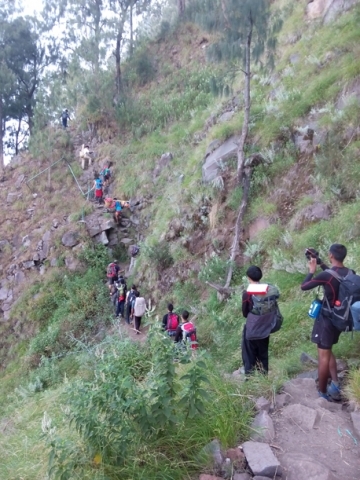 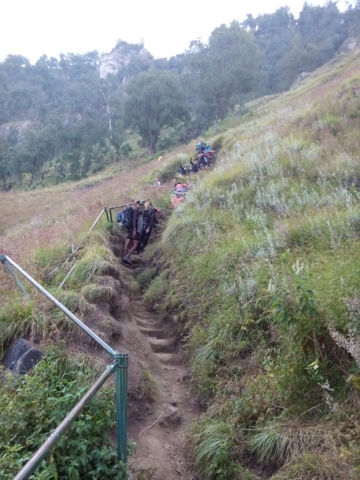 07.00 After breakfast, leave the lake trek up to Sembalun Crater rim for about 3 hours walk. 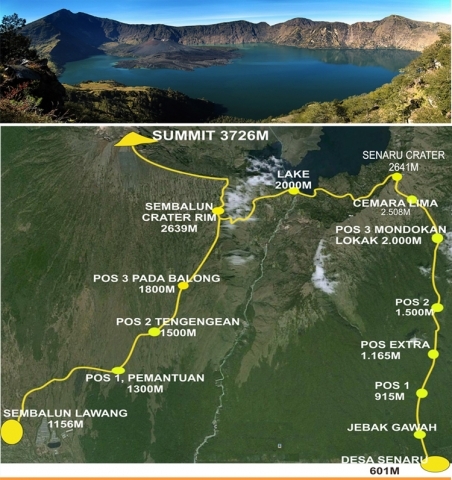 10.00 Reach Sembalun Crater Rim (2639M), rest and enjoy the view from Sembalun crater. 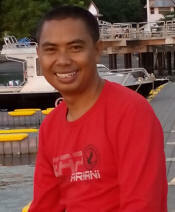 After enough rest continue walk down to Pos 3 Pada Balong. 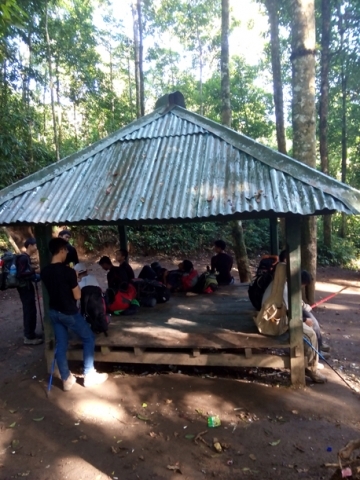 12.00 Arrive at Pos 3 Padabalong, stop for Lunch. After lunch continue descent to Sembalun Lawang Village, the trek on savanna field. 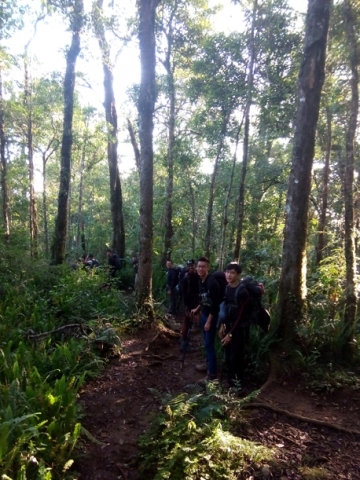 16.00 Arrive at Sembalun Lawang Village and finish the trek. From Sembalun Lawang Village we will drop you back to your hotel by car.